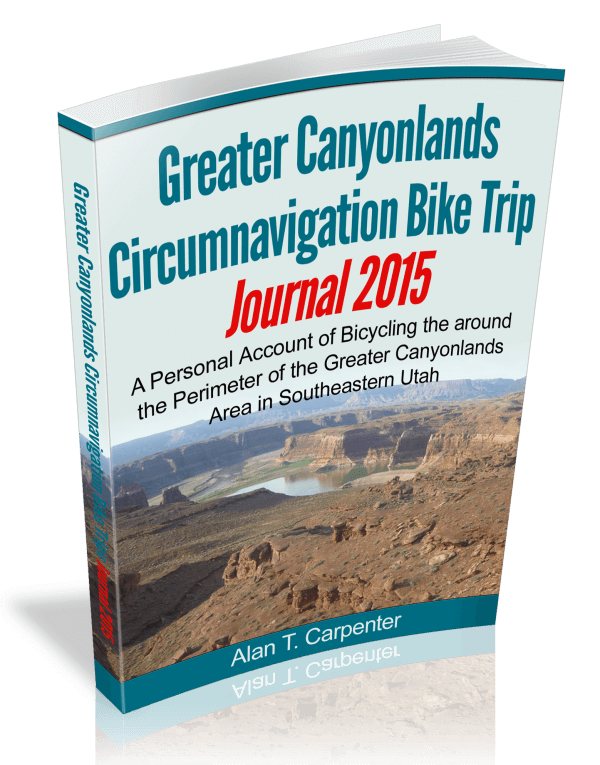 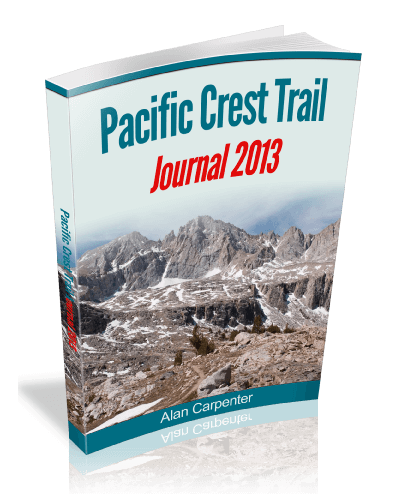 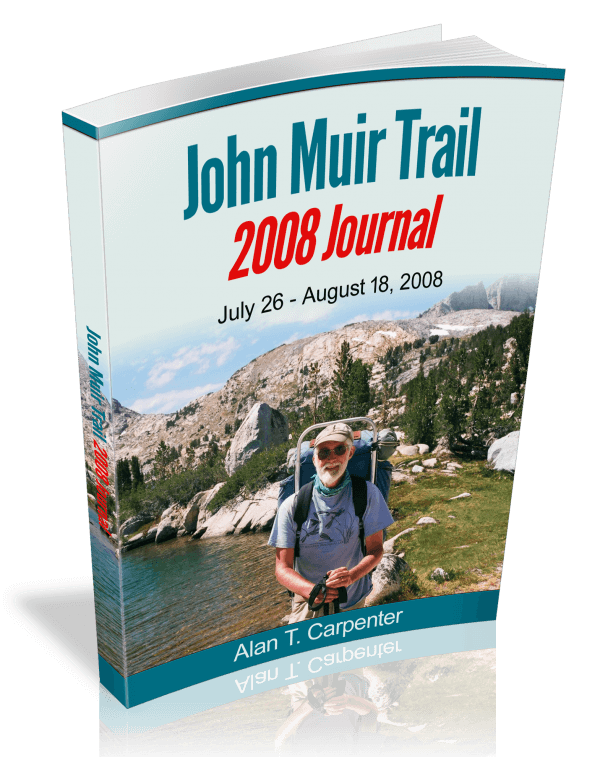 Pacific Crest Trail Journal 2013 by Alan Carpenter. 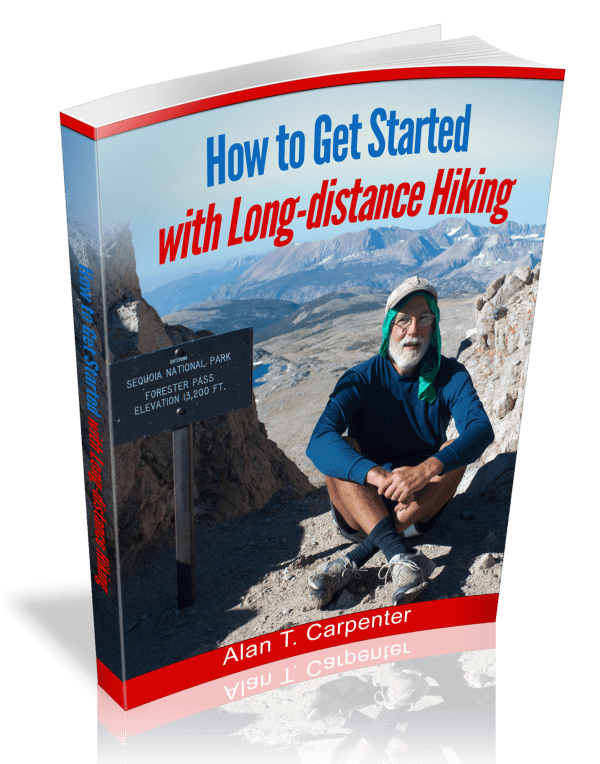 A Personal Account of Hiking 1,057 miles of the Pacific Crest Trail By Alan T. Carpenter. 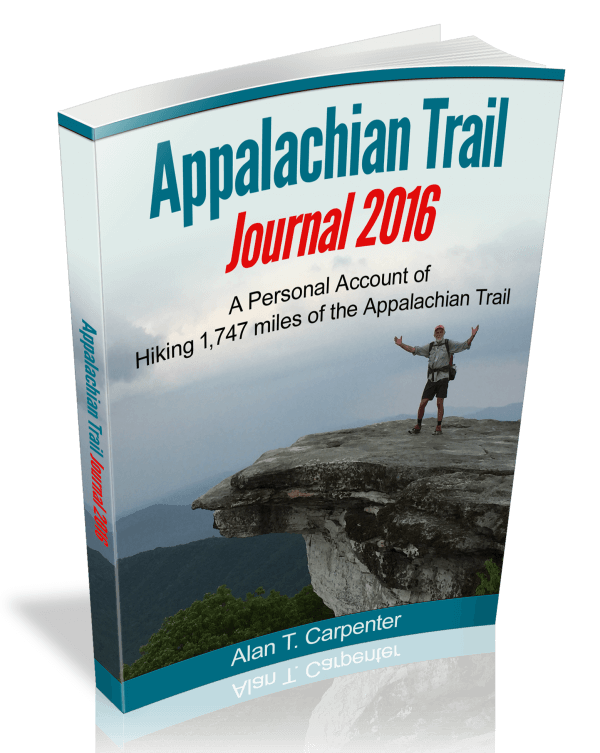 Photographs by Alan T. Carpenter.